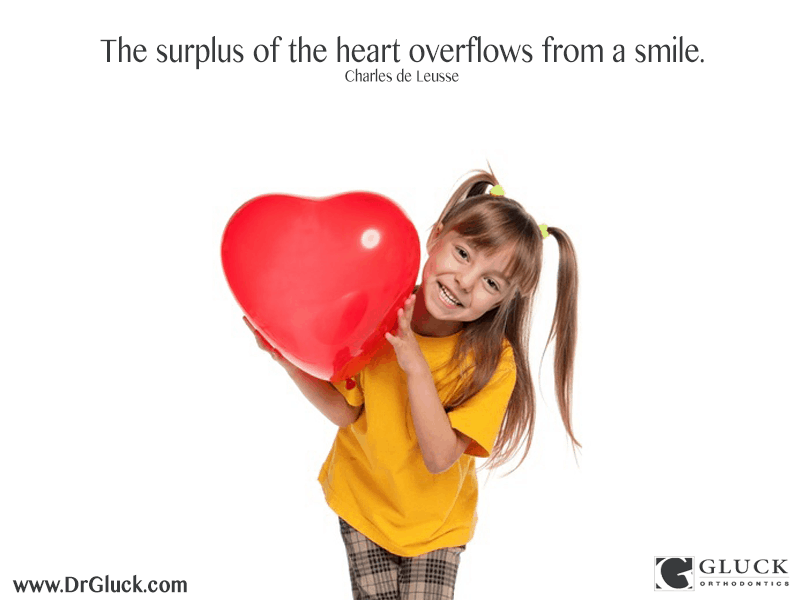 When your heart is overflowing with happiness, then you will begin to smile, according to Charles de Leusse. As an author, Charles de Leusse believes in sharing happiness with others with a big smile, but you might not want to smile if your teeth are crooked. Fortunately, an orthodontist is able to repair different types of malocclusions with customized treatment. To learn if you or your children need orthodontic treatment, schedule an appointment with an orthodontic office where an expert can provide a physical examination and collect three-dimensional medical images. 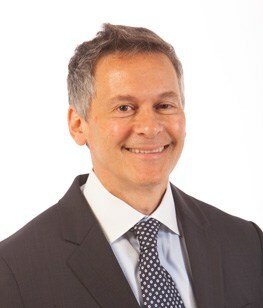 With modern software, a computer program can determine if you need to wear Invisalign aligners for mild misalignments or braces for serious malocclusions. Teenagers and adults are able to wear removable aligners that are custom-fitted to fit over their teeth. If you are a candidate for Invisalign, then you will wear a set of aligners for two weeks before switching to a new set. Over the course of six months to one year, you will wear up to 25 different sets of aligners that are made to shift teeth slowly into the correct positions. However, if you have serious misalignments, then braces are the best option for your teeth. An orthodontist might recommend old-fashioned metal orthodontia or modern orthodontic devices that are worn on the backs of your teeth. Call Gluck Orthodontics today at 615-269-5903 to schedule an appointment with our knowledgeable and innovative orthodontist.